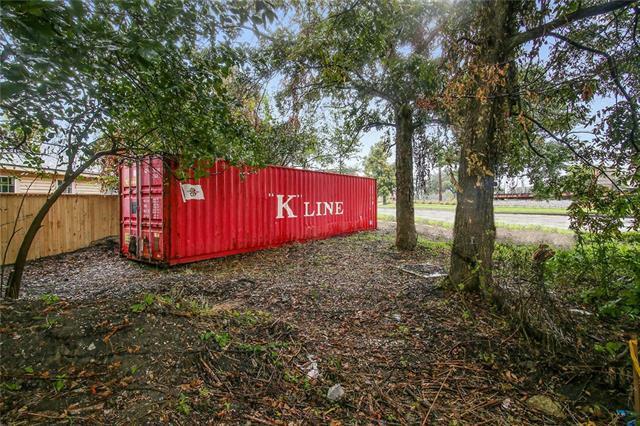 CONTAINER START UP KIT NEAR BYWATER!!! 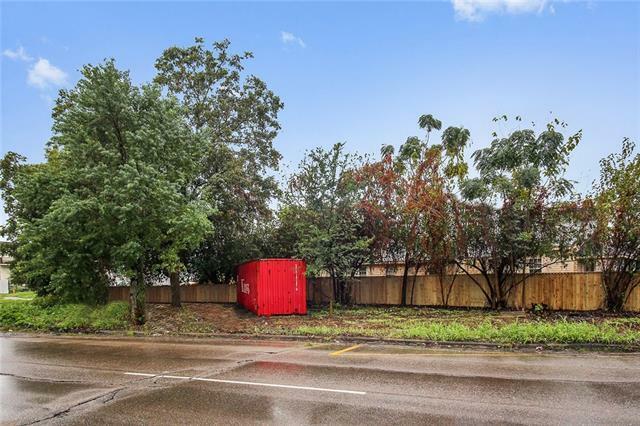 View this Unique piece of property. 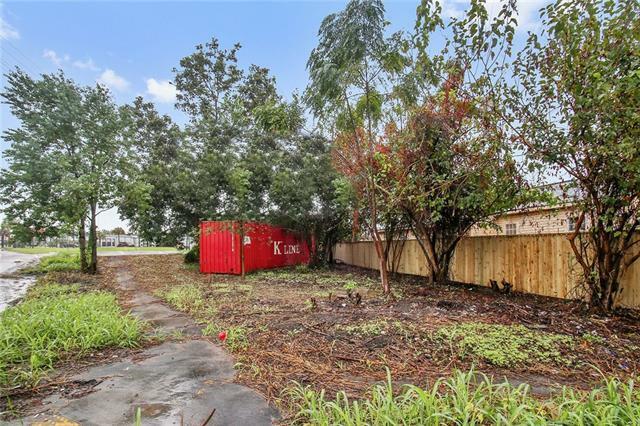 Corner Lot in Upper 9th Ward includes 40 ft Container, Site Survey, Architectural Plans for a Container Home and a Brand New Elegant Fence. 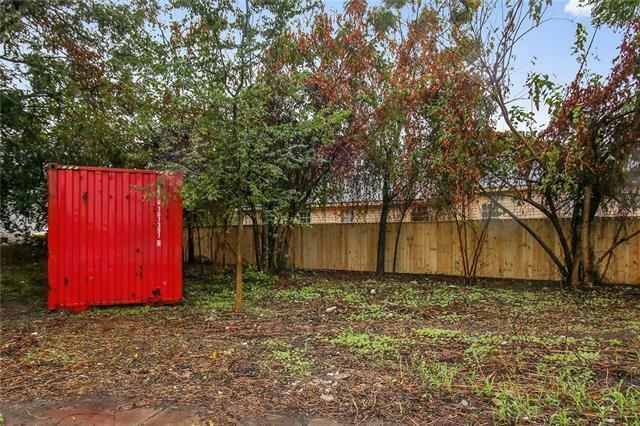 Ready for Development.